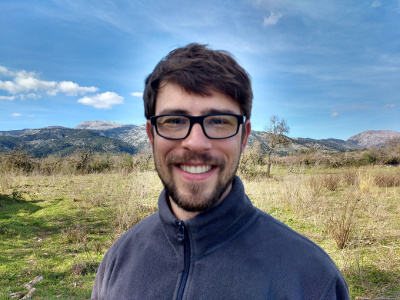 Paulo Marini is interested in the development and dissemination of open source technologies to unleash wealth and prosperity for the benefit of all. After graduating in business management in 2010 he endeavoured to work with the most basic of human needs: food and in the quest to find a promising food production technique he discovered Aquaponics, a system that combines fish and plant production with gains in energy, nutrients and water utilisation. 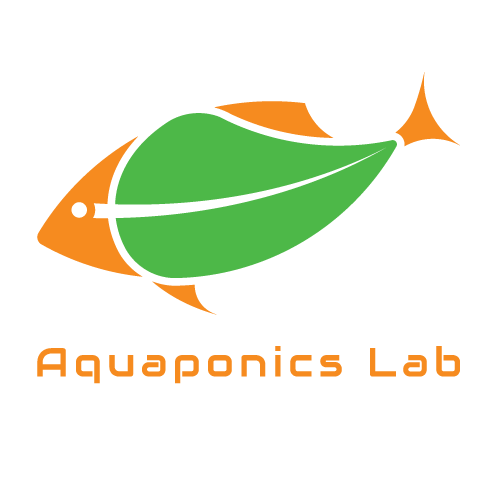 Due to the lack of accessible and affordable technology to support Aquaponics, Paulo, Jeronimo and Gareth co-founded the Aquaponics Lab in July 2014, which is an organisation that develops open source food production technologies. At the Lab he designs aquaponic eco-systems and as the Project Developer he links resources & priorities.